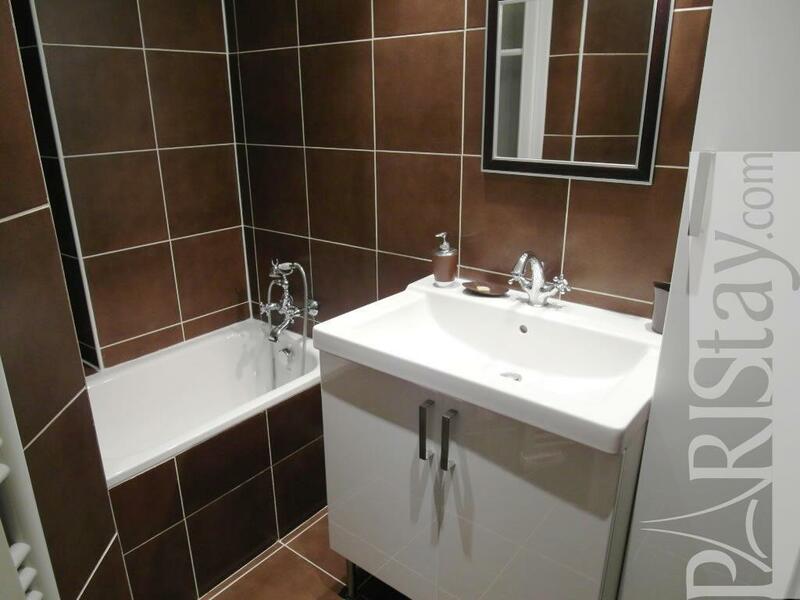 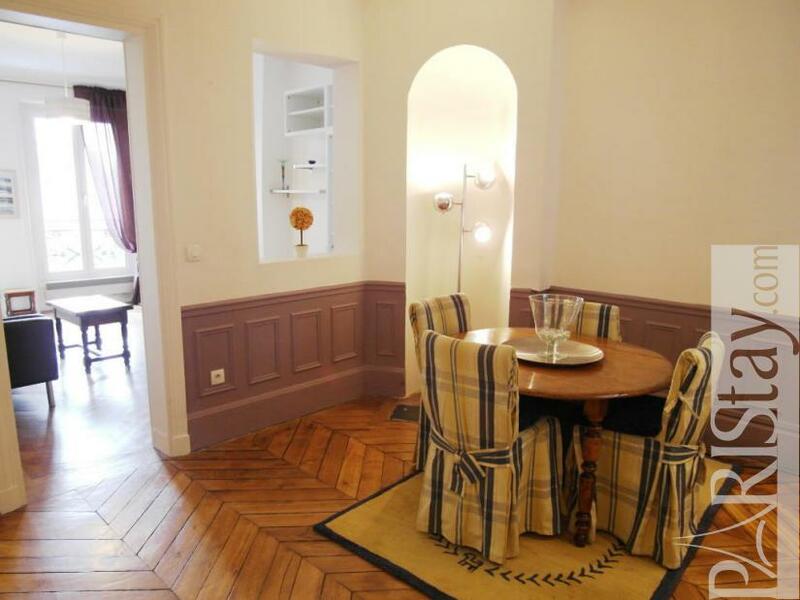 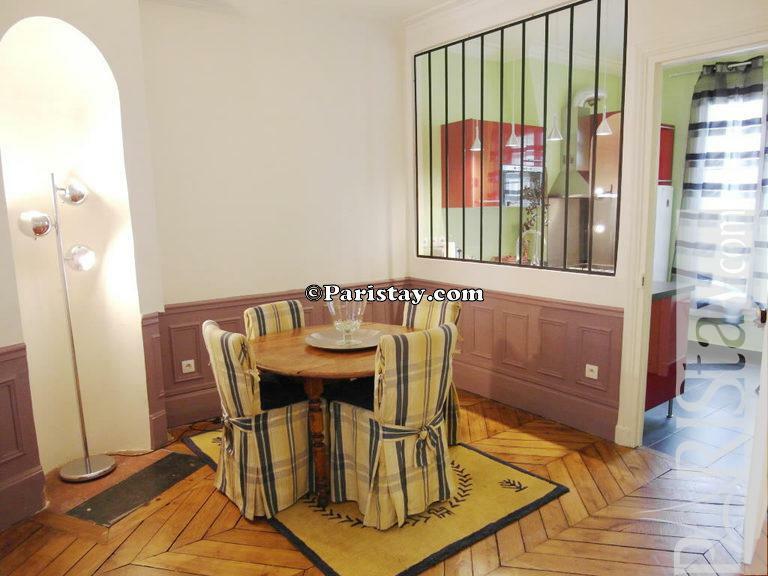 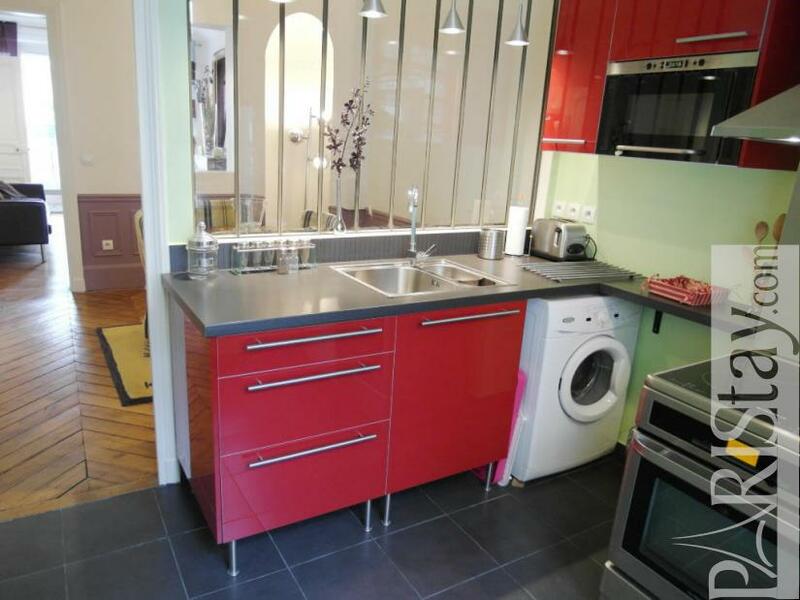 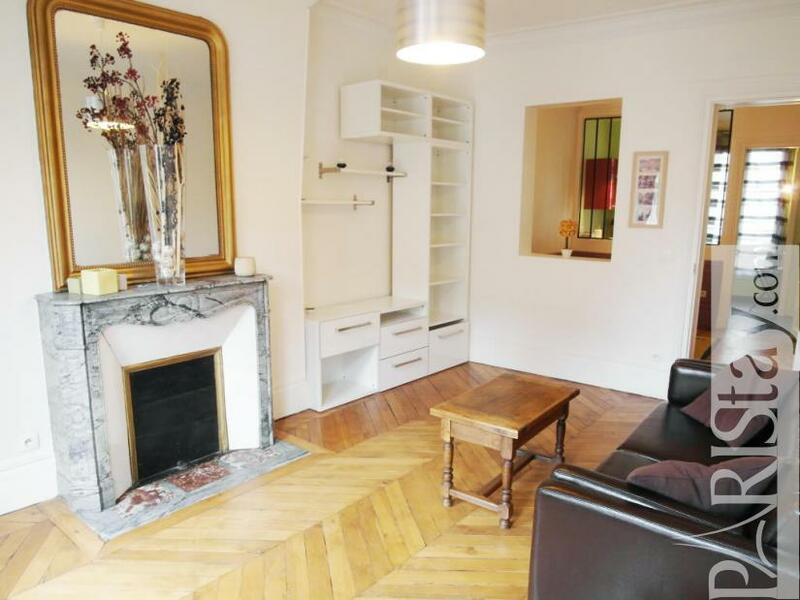 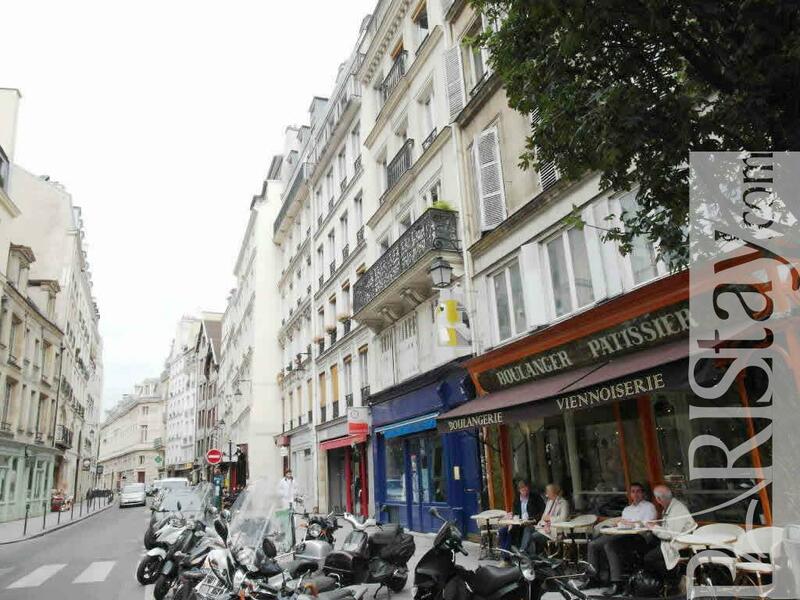 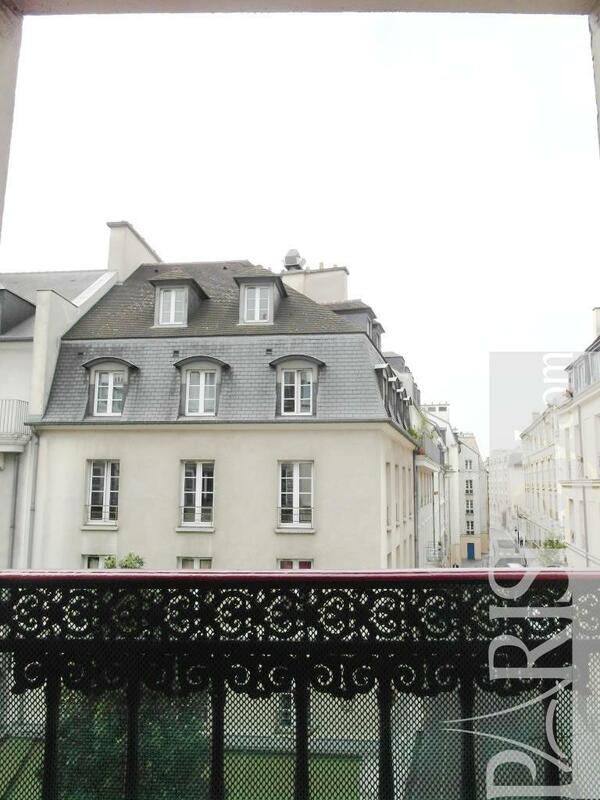 This charming flat for rent in Paris is situated in the centrally located of the Marais district near the Hotel de Ville, Pont Marie, or Saint Paul Metro stops. 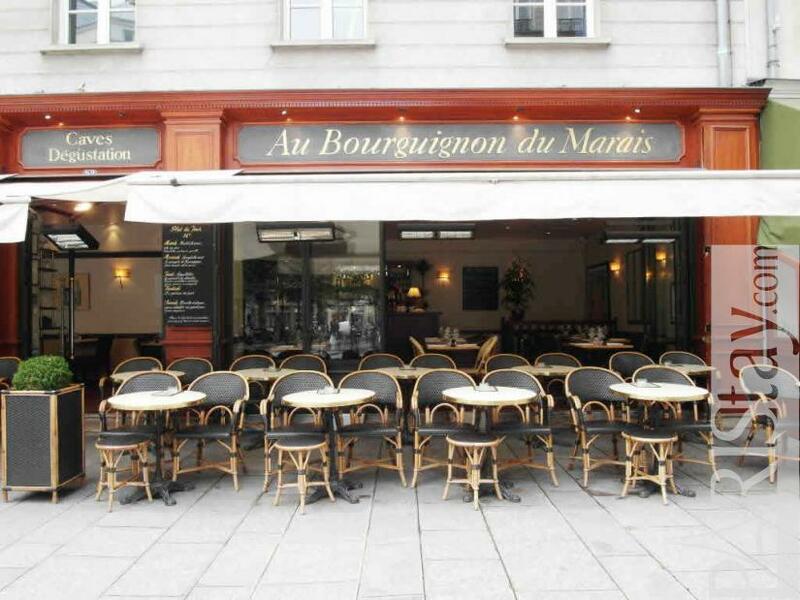 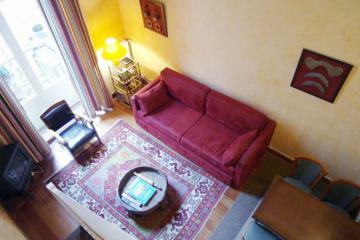 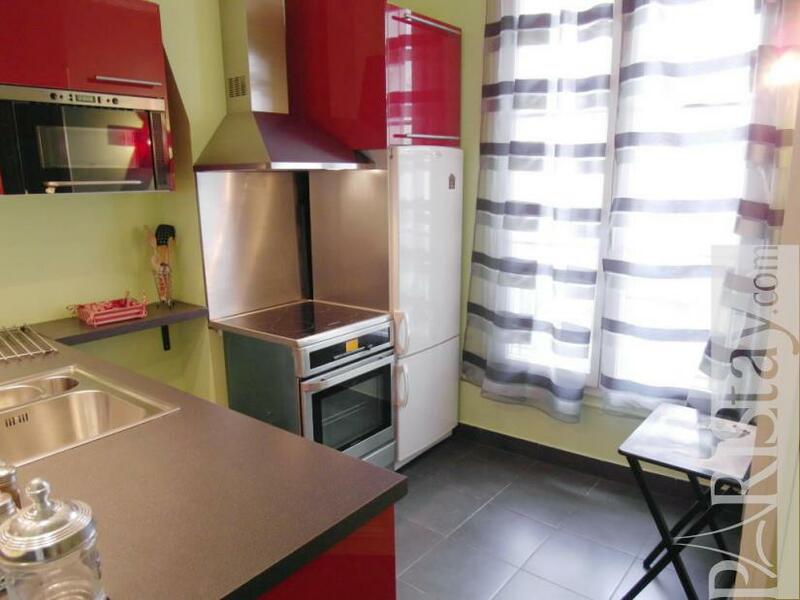 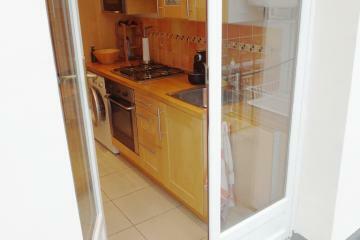 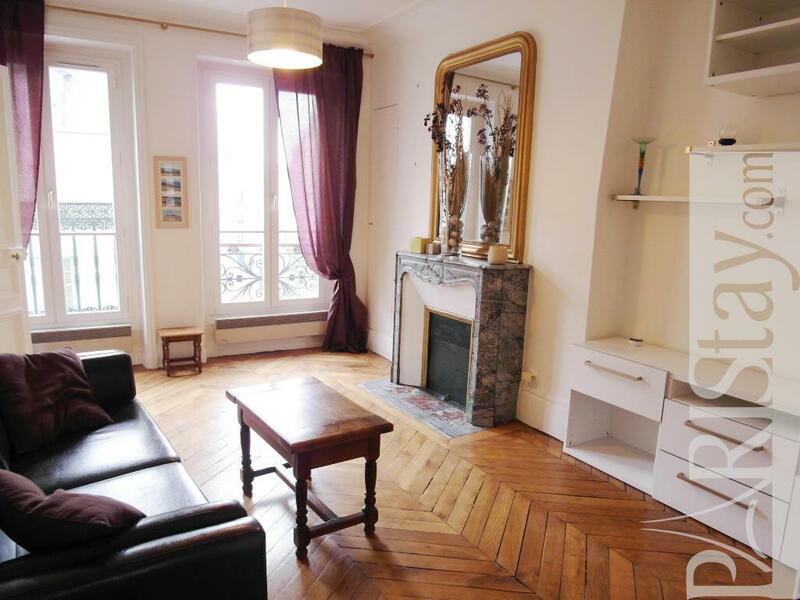 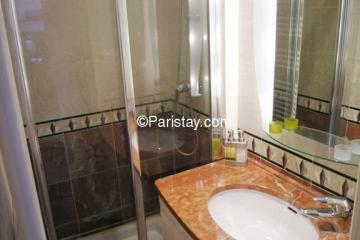 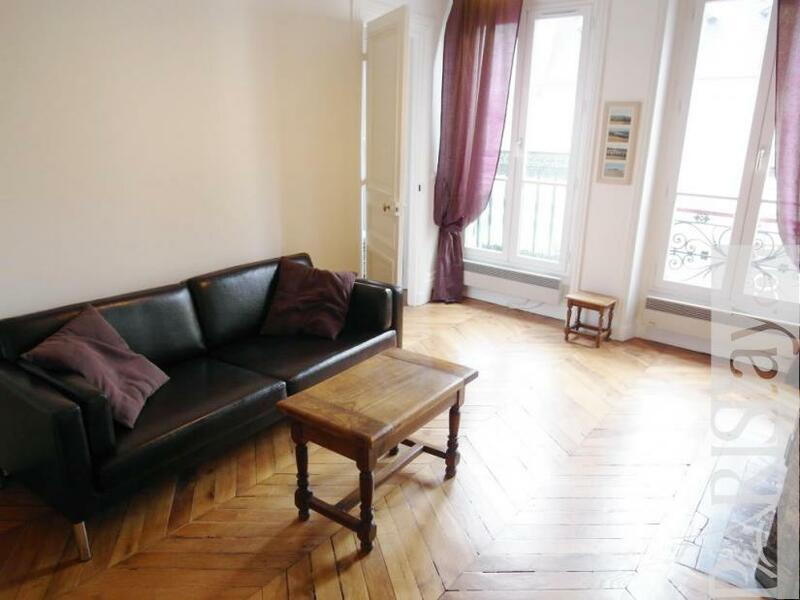 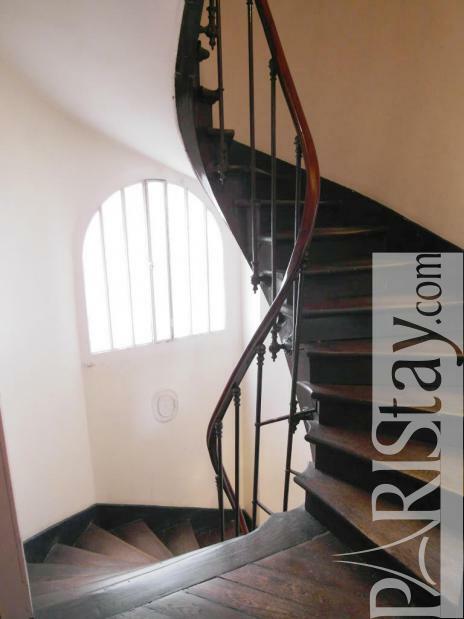 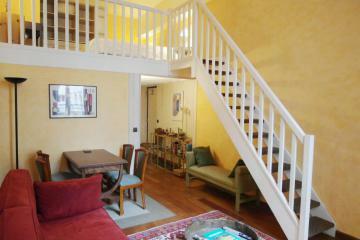 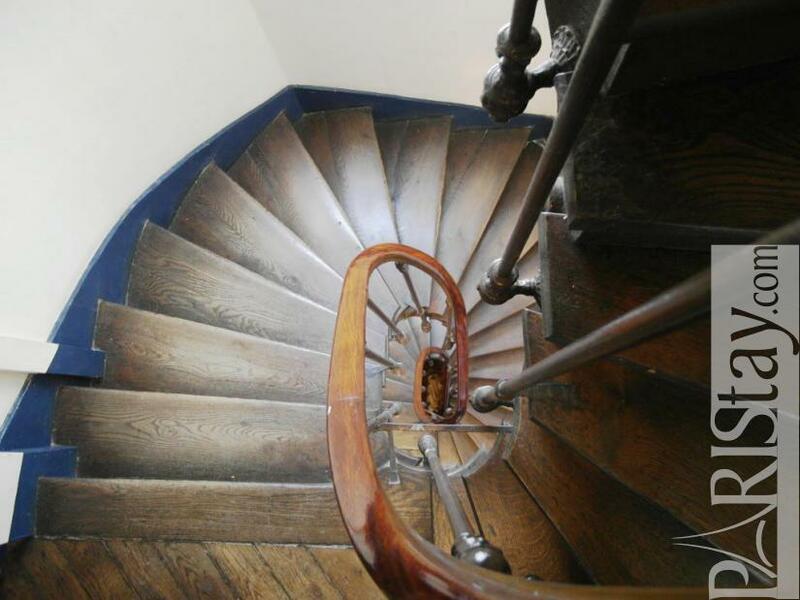 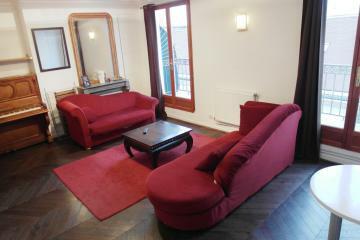 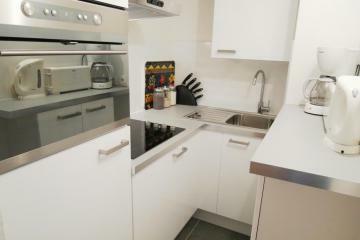 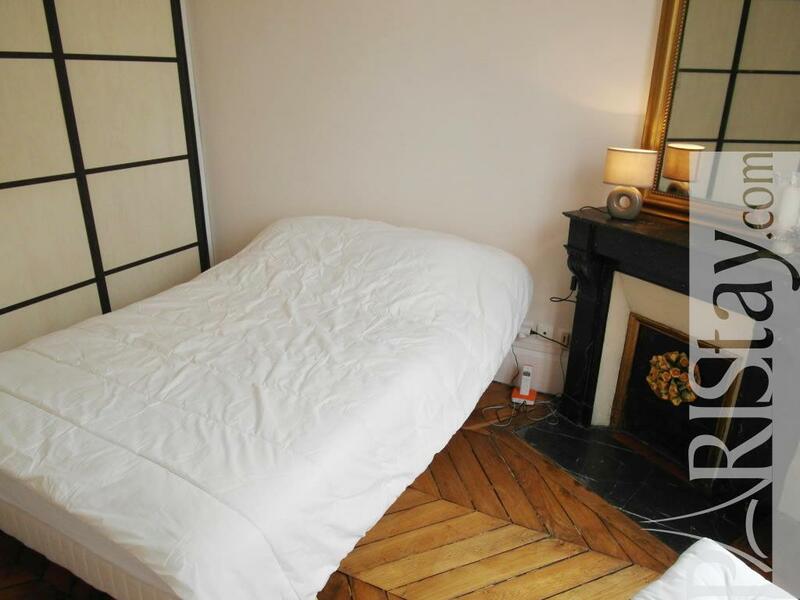 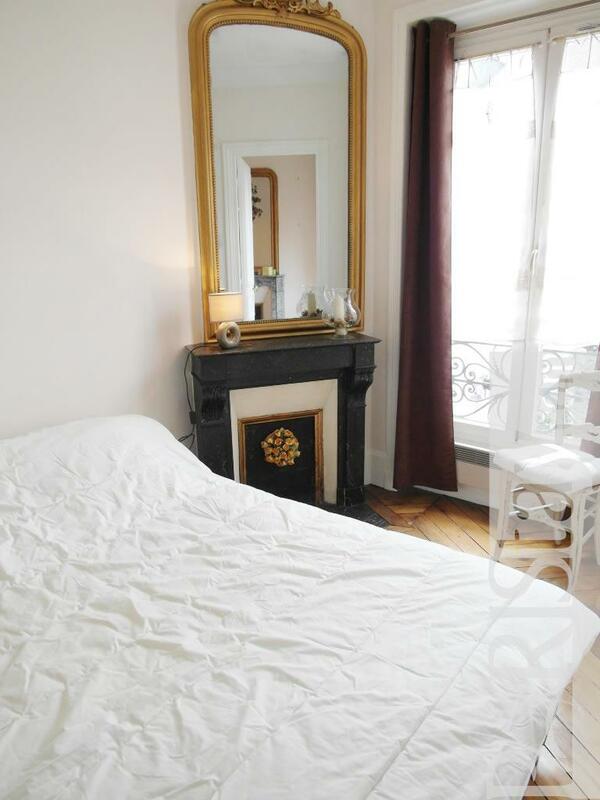 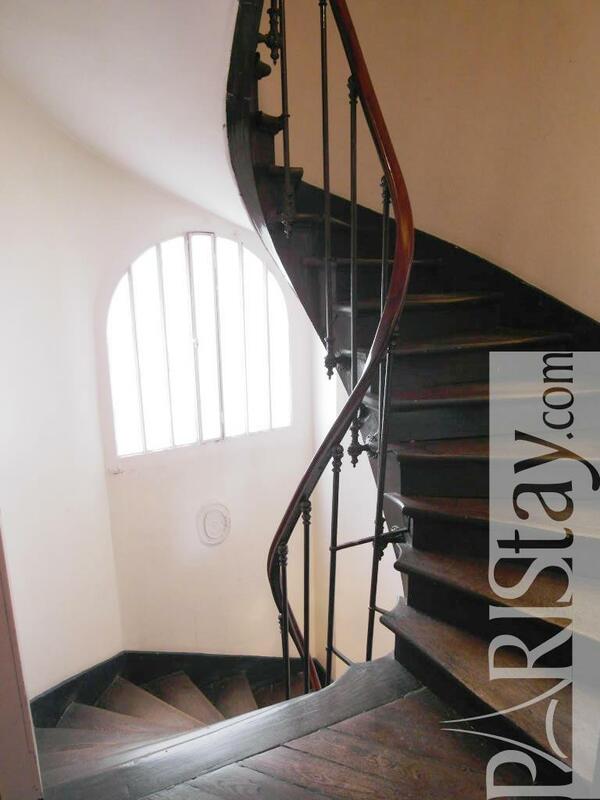 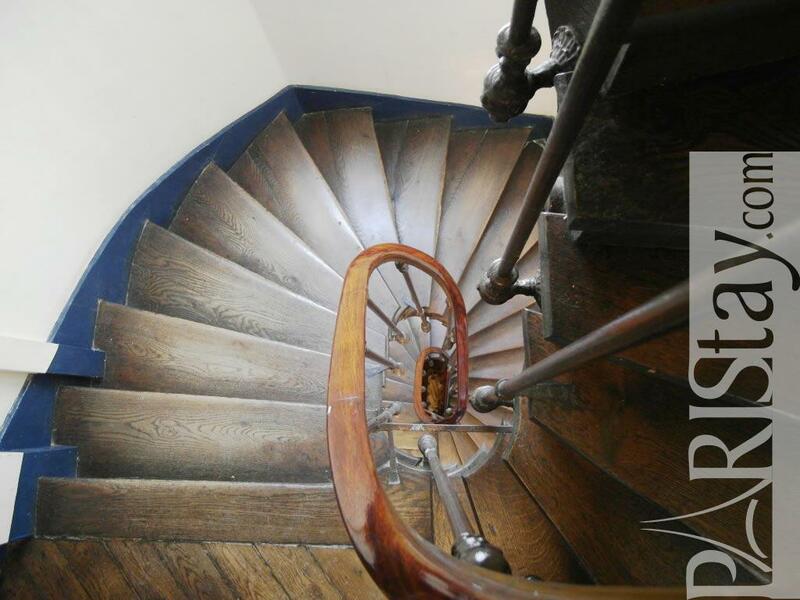 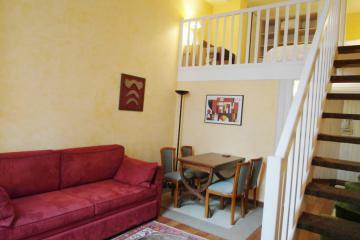 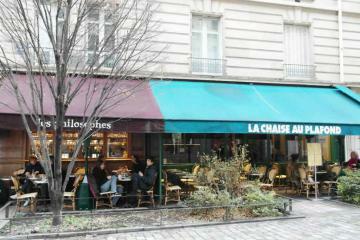 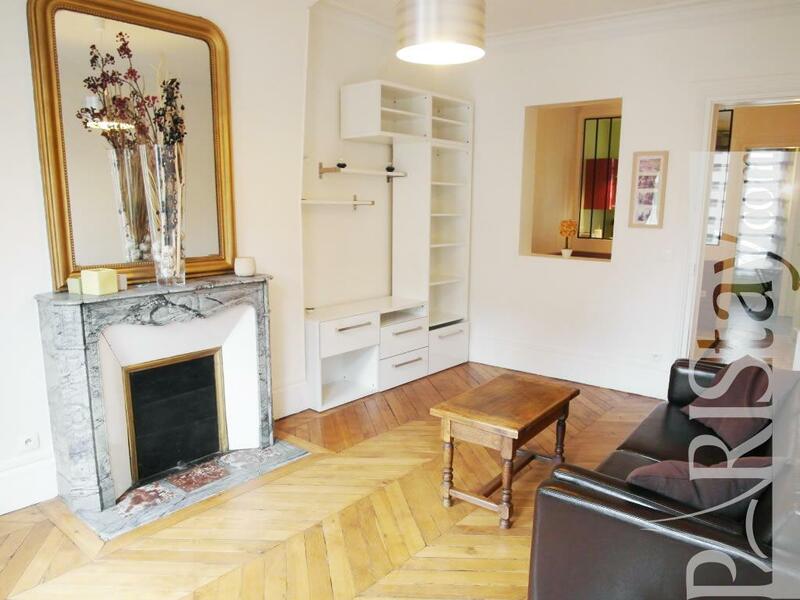 Direct access to the Louvre, Notre Dame, Latin Quarter, and the Bastille. 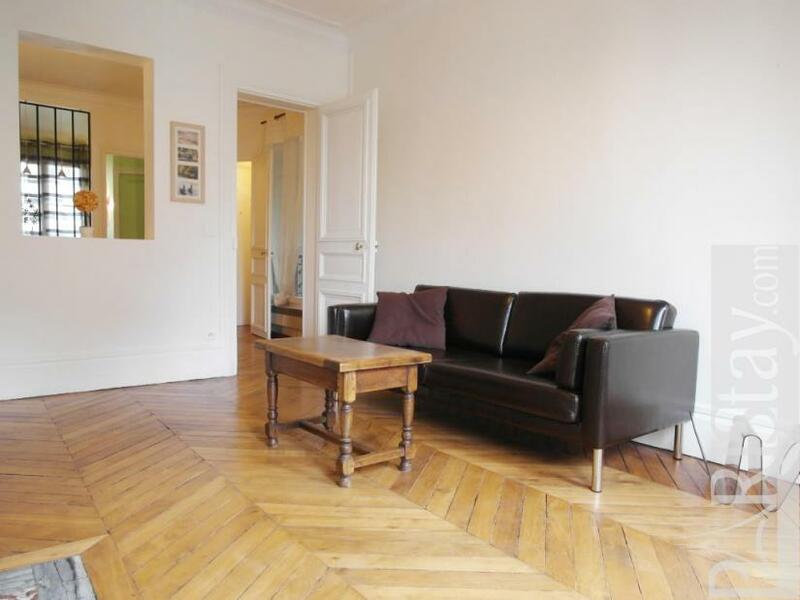 Paris apartment decorated in an authentic and minimalist style. 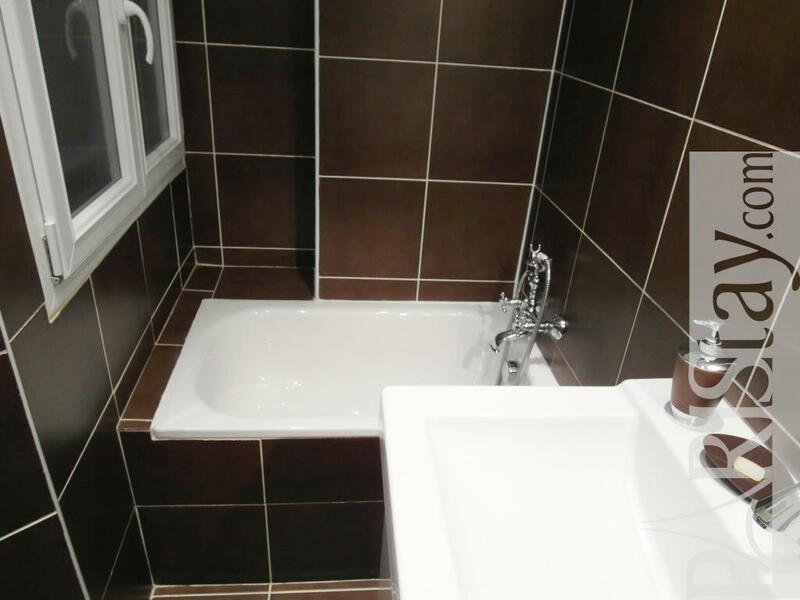 Lighting very appropriate. You will love the completely equipped kitchen with the separation in glass and iron style window between the living room and the kitchen which give a lot of light. 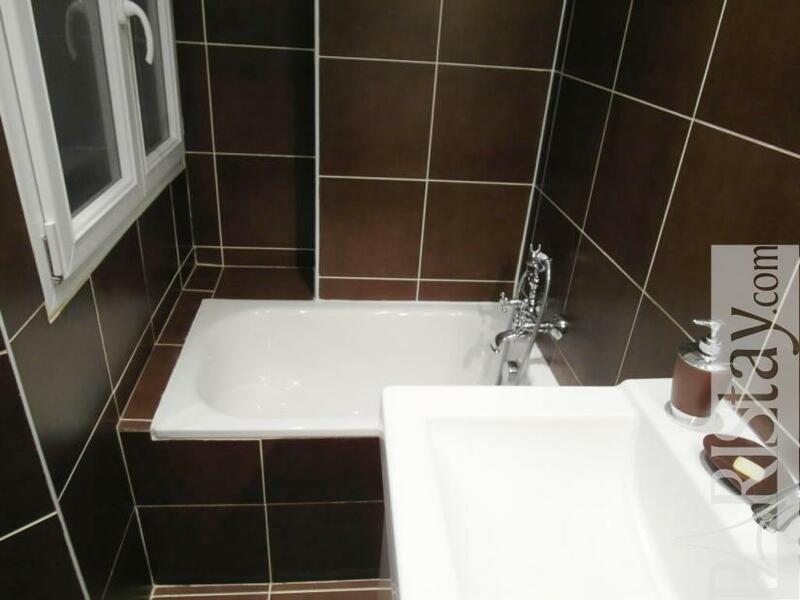 The bathroom has very attractive tiling. 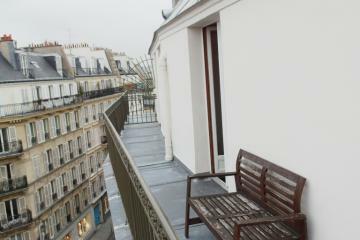 No elevator, but beautiful entryway and view onto lively street. 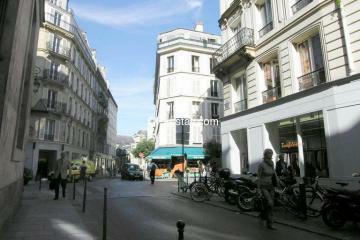 Close to an abundance of stores and shops. 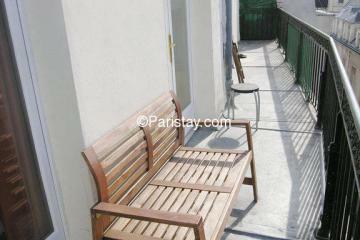 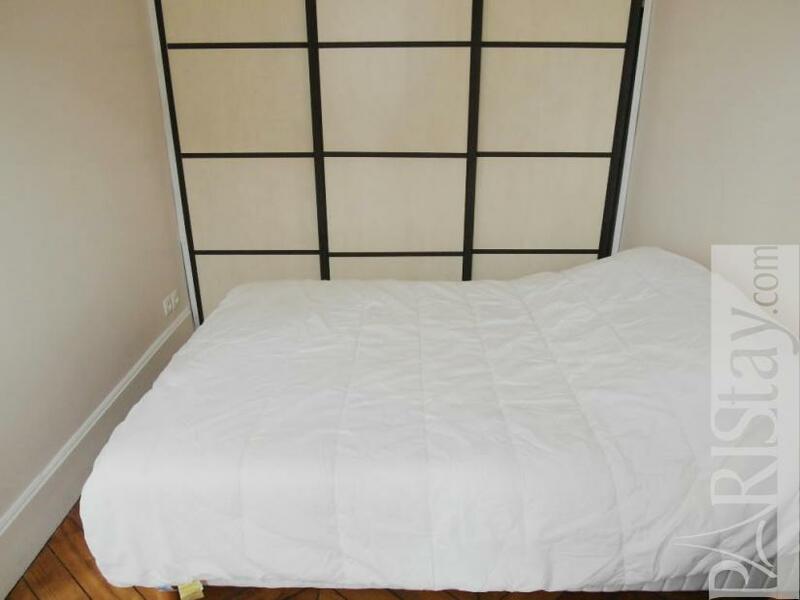 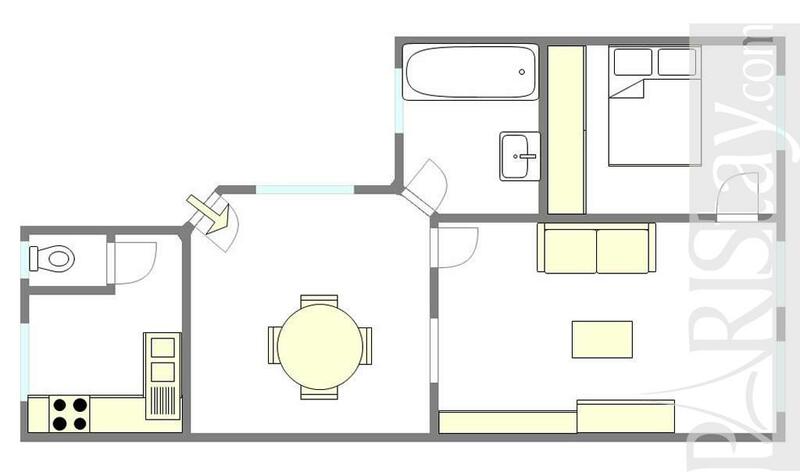 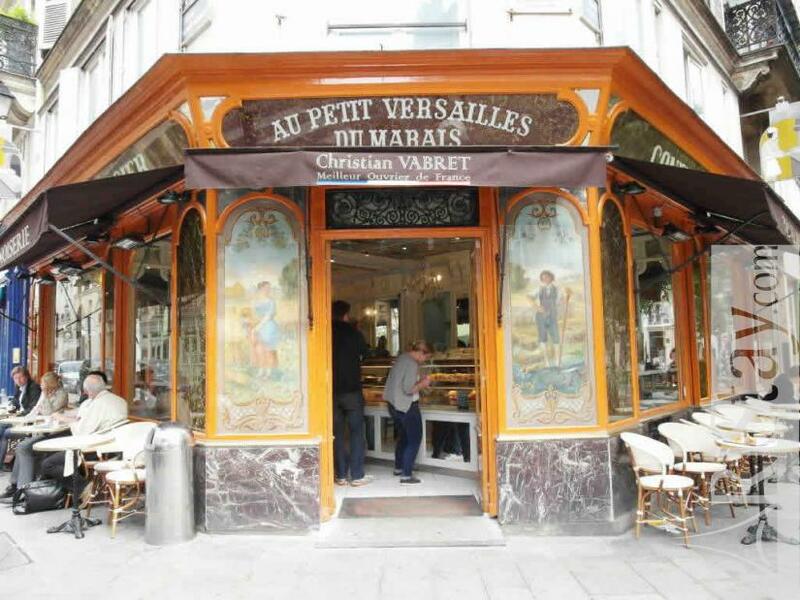 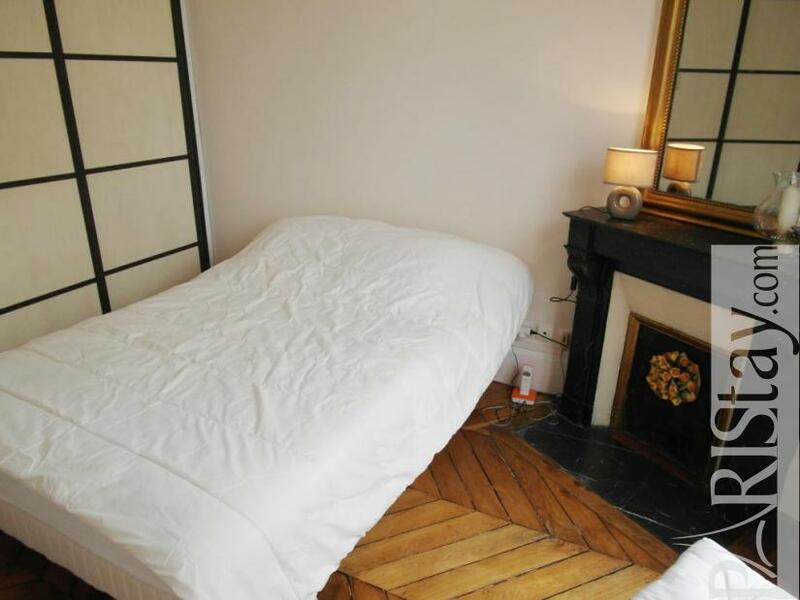 This Paris long term rent is has all you need for a good stay. 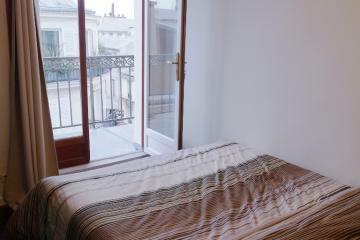 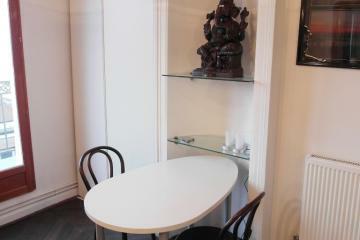 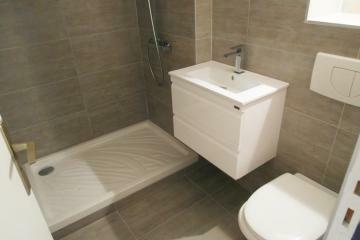 19th's Building, 3 th floor, without Lift, entry code security system, 1 bedroom Appartement, furnished, Approx: 50m² / 538 Sq.Ft.